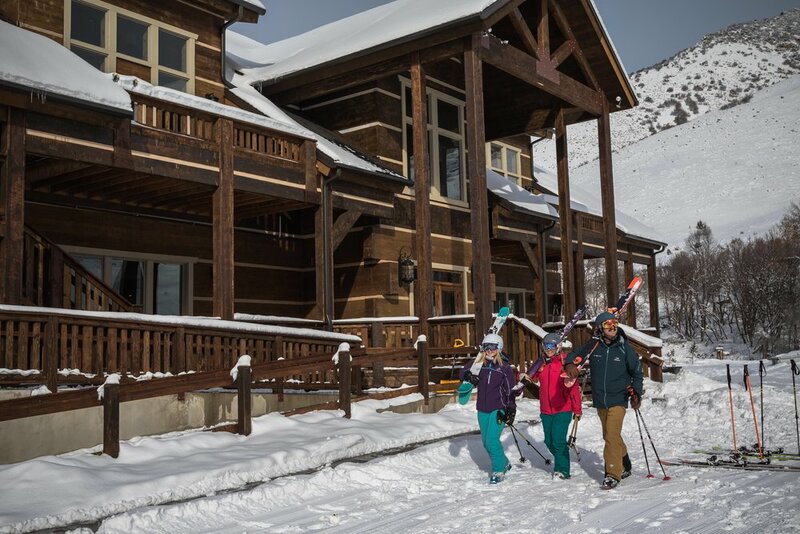 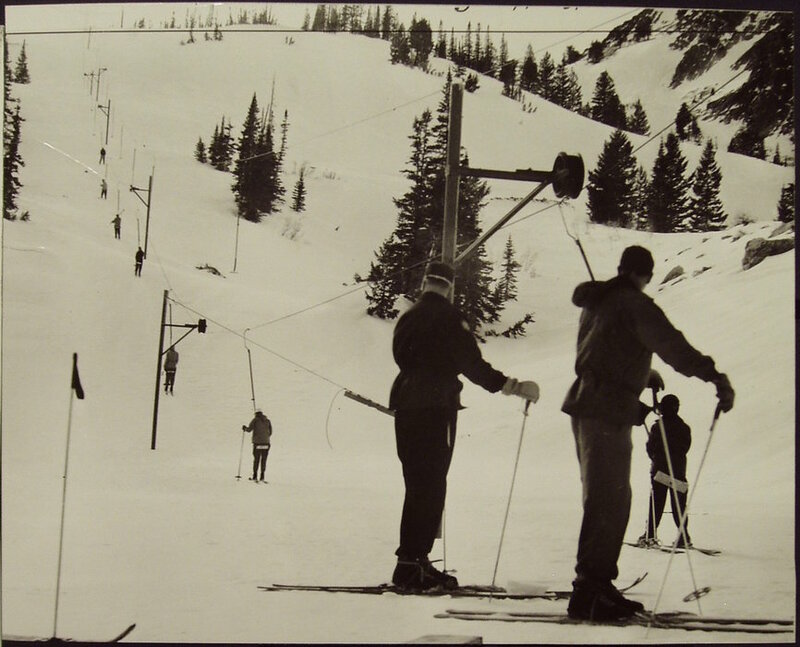 Grand Lodge anchors Cherry Peak ski area. 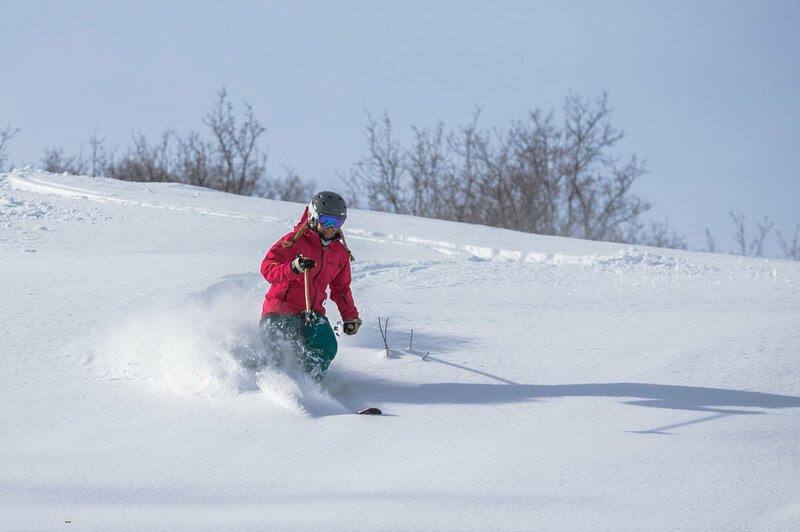 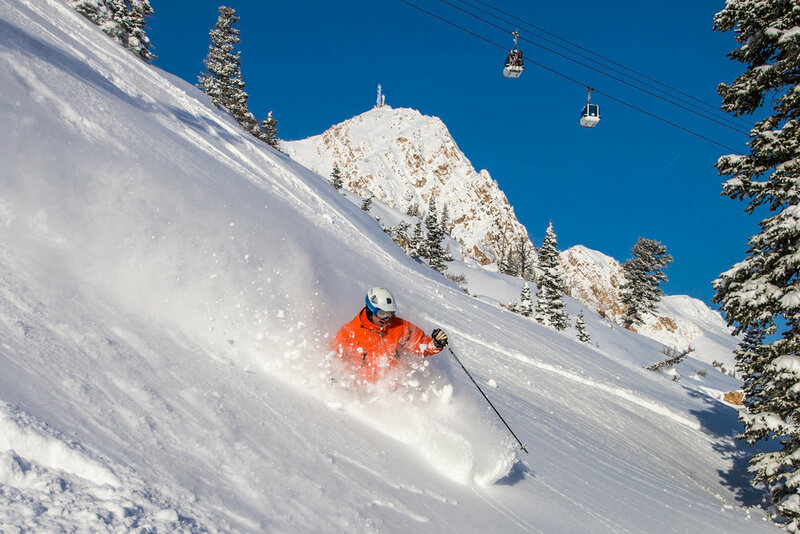 Testing powder at Cherry Peak, Utah's newest ski resort. 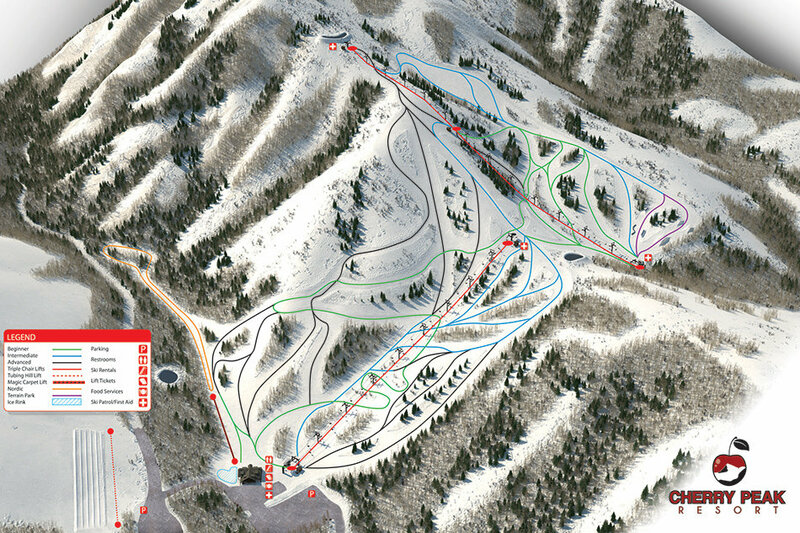 Cherry Peak opened in Dec. 2015 with 2 triples and a carpet.